Tutorials: mornings at 8:15 and by appointment. Welcome! I am looking forward to a wonderful year. 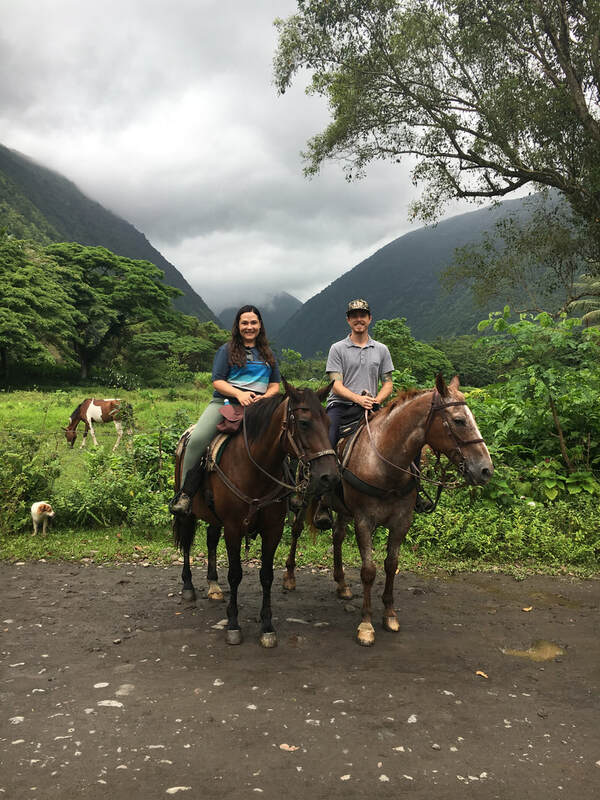 A little about me: I am originally from Salt Lake City, Utah and grew up horseback riding, road-tripping, and exploring the beautiful landscapes in and around my home state. I attended the Honor's Program at the University of Utah and earned my bachelor's degree in English. During this time I also served as a Resident Advisor and enjoyed building great communities with students. I went on to earn a master's degree in English from the University of Notre Dame, where I also taught First Year Composition as part of my graduate program. 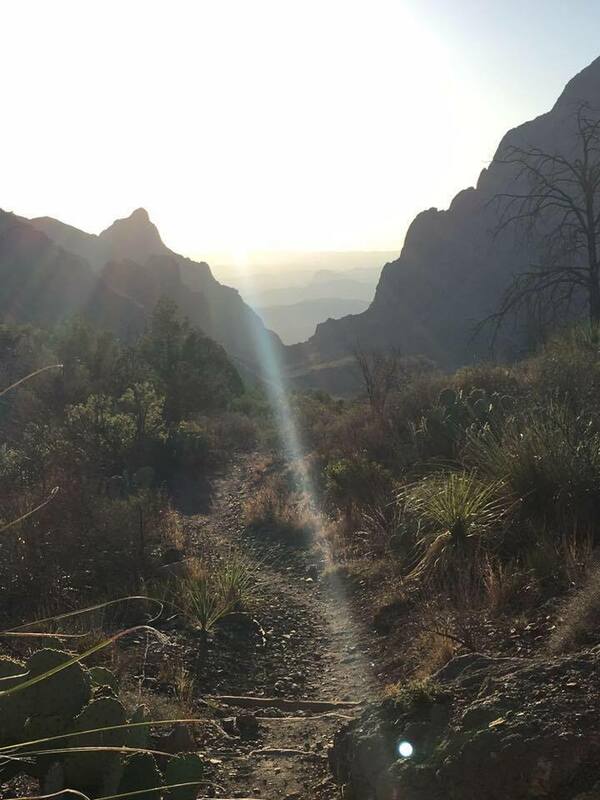 After moving to Austin, I worked in the Central Development Office at UT Austin and then decided to pursue teaching certification through graduate coursework at Texas State University. Literature is a major passion of mine, but my other interests include travel, art, gardening, and enjoying the outdoors. 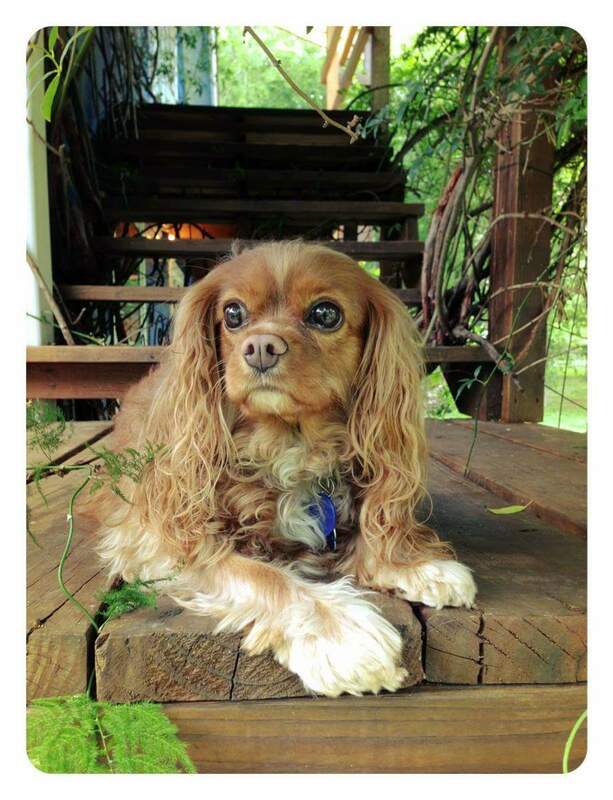 My husband and I, and our Cavalier King Charles spaniel, Sophie, have been happy to call Austin home since 2011.